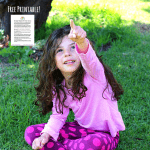 Looking for a fun science activity you can do right now with the kids? 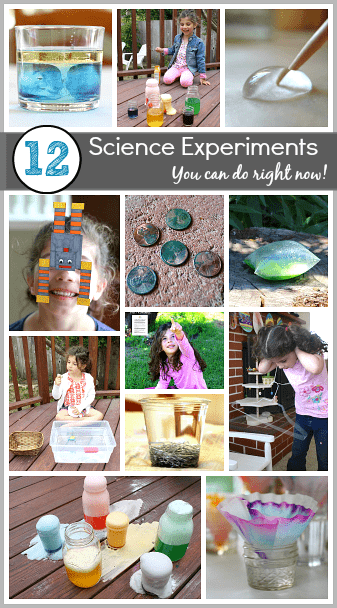 Here are 12 of our favorite science activities and science experiments for kids that require materials you probably already have at home! If you’ve been following us for a while, you know how much we love science! Science activities are such a great way to inspire children to make predictions and critically think about the world around them. Often, these science experiments even lead to more questions and discoveries as children test out new theories and ideas they come up with! I love being able to do an impromptu science exploration after school or on the weekends with the kids. 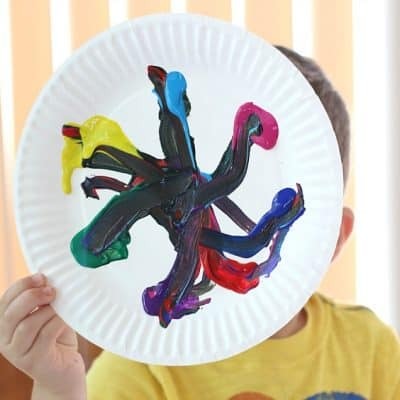 These 12 science activities and experiments for kids are perfect for a rainy day or any other time you need a spur-of-the-moment activity. With materials you already have right at home, you can create a meaningful learning and play experience for your child! 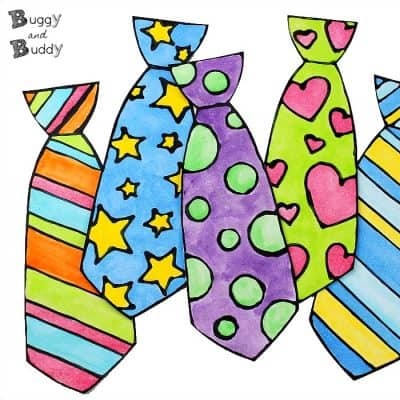 Check out even more science ideas on Buggy and Buddy in the video below! 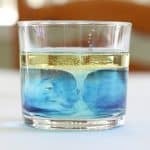 Explore the Density of Liquids with Salt: You only need a few materials from your kitchen to set up this fun science exploration! My kids came up with all kinds of ideas and predictions while doing this! 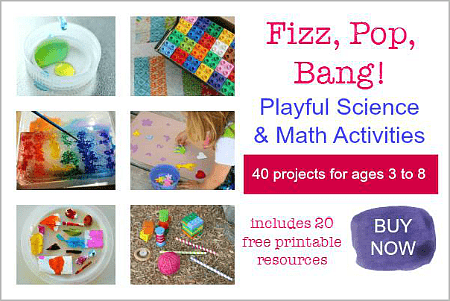 Baggie Burst Science: This is the perfect activity for after school. I showed Lucy how to make these bursting baggies on her own, and it kept her busy for a long time! 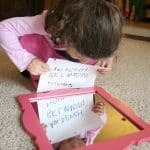 She came up with all kinds of variations to try on her own! Balancing Robot Science: Print out these free robots and you’ve got a great coloring page that turns into a super fun science exploration! You’ll just need a couple pennies! 10 Simple Weather Activities: Print out these sheet of simple weather activities to keep on hand next time the kids are feeling bored. 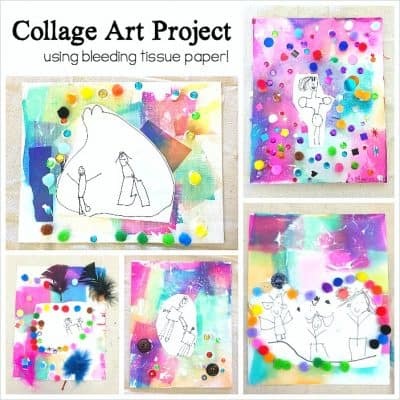 Chromatography with Markers: You’ll need some coffee filters and markers to do this chromatography exploration. 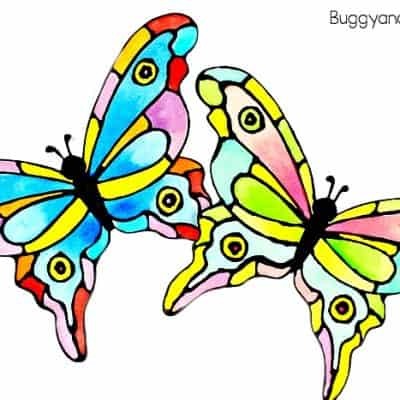 And you can easily turn your results into a fun butterfly craft! 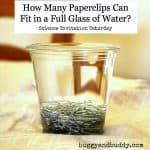 How Many Paperclips: My students always loved trying out this simple science exploration. They were always so surprised by the results! 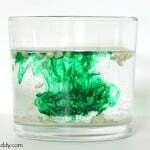 Exploring Surface Tension: Here’s another simple science exploration you can do after school- perfect quiet time activity! 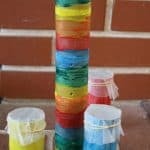 Chemical Reactions with Baking Soda and Vinegar: The kids and I gathered a few kitchen materials and headed out to our backyard for literally hours of fun creating and exploring chemical reactions! Sink or Float? : This never gets old! We love grabbing a big container of water and heading outside on a sunny day to explore sinking and floating! Make a Penny Green: Ever wonder why the Statue of Liberty looks green? 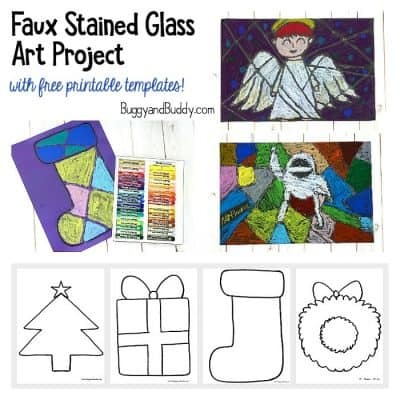 This simple science activity will show you why! 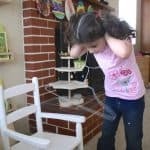 Exploring Sound with a Hanger: Here’s a really fun way to explore sound! You most likely have everything you need right at home! Dancing Raisins: This is always a favorite with both my children! This science activity led to all kinds of questions and additional ideas the kids wanted to try out!